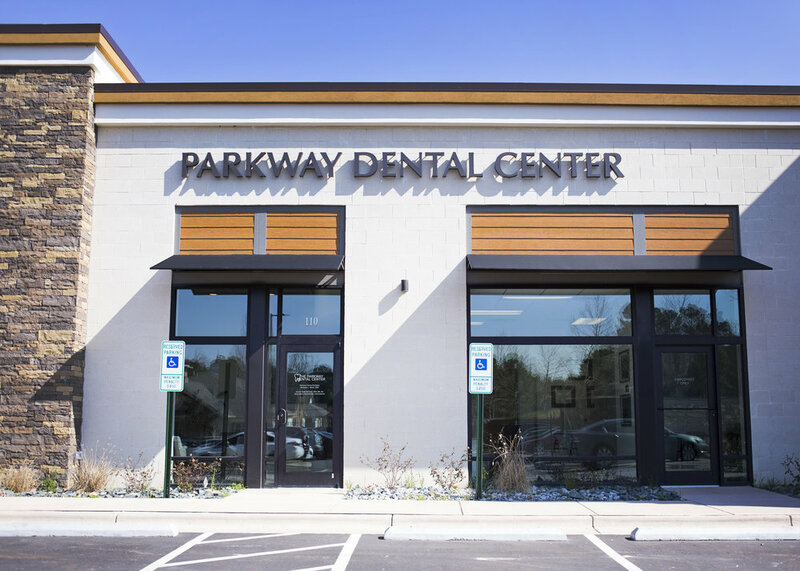 Parkway Family Dentistry's mission is to provide quality, conservative, comprehensive dental care to each and every one of our patients. At our office you will find a calm, caring environment where we truly have your best interests at heart. We utilize the latest technology and techniques to provide the highest possible care while also exercising judgment to preserve tooth structure and avoid unnecessary or aggressive treatment. We strive to create an experience where you always feel in control and have ample time to ask questions or share any concerns with the dentist. Dr. Baker grew up in Raleigh and earned his undergraduate degree in Biomedical Engineering from the University of North Carolina at Chapel Hill before going on to complete his Doctorate of Dental Surgery (DDS) at the UNC School of Dentistry. His interests include traveling, snowboarding, reading, and watching all kinds of sports, especially when the Tar Heels are playing. He lives in Chapel Hill with his wife, Anne, who is also a dentist and is currently pursuing a specialty in pediatrics at the UNC School of Dentistry. Dr. Baker is committed to providing his patients with the highest possible level of dental care and is a member of both the American Dental Association and North Carolina Dental Society. He has a passion for helping those in need and has participated on international dental mission trips to Honduras, Peru, and Nepal as well as volunteering locally at charity dental clinics around the state. Dr. Tawil grew up in Chapel Hill. She completed her undergrad degree in German and Biopsychology at the University of Michigan. She received her DDS with honors from the University of North Carolina in 2009 and went on to complete a one-year General Practice Residency program at St. Francis Hospital in Hartford, Connecticut. Dr. Tawil loves running, Michigan football, and spending time with her daughters, Audrey and Liv and her husband, Peter Tawil, who is an endodontist in Chapel Hill. Dr. Tawil has a passion for esthetic dentistry and preventative care but loves the diversity that general practice brings. 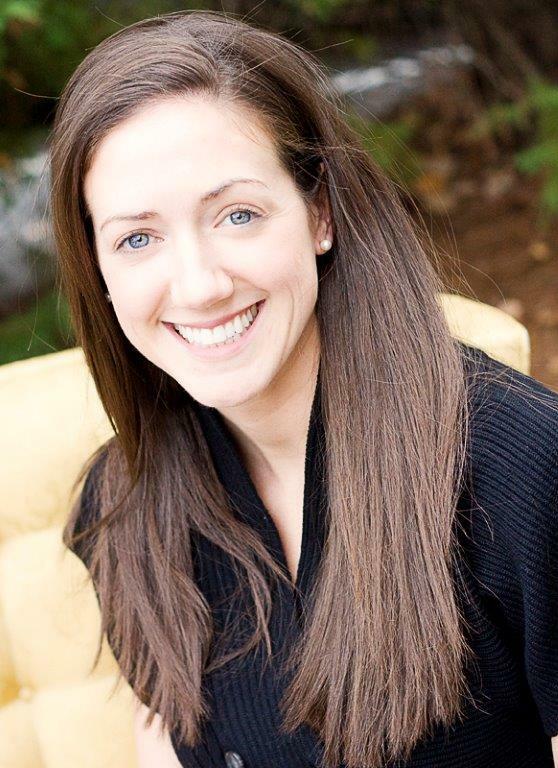 She is a fellow in the Academy of General Dentistry as well as a member of the AGD, the ADA, and the NC Dental Society. Your first appointment is vital to establishing a relationship of trust and comfort with our office. 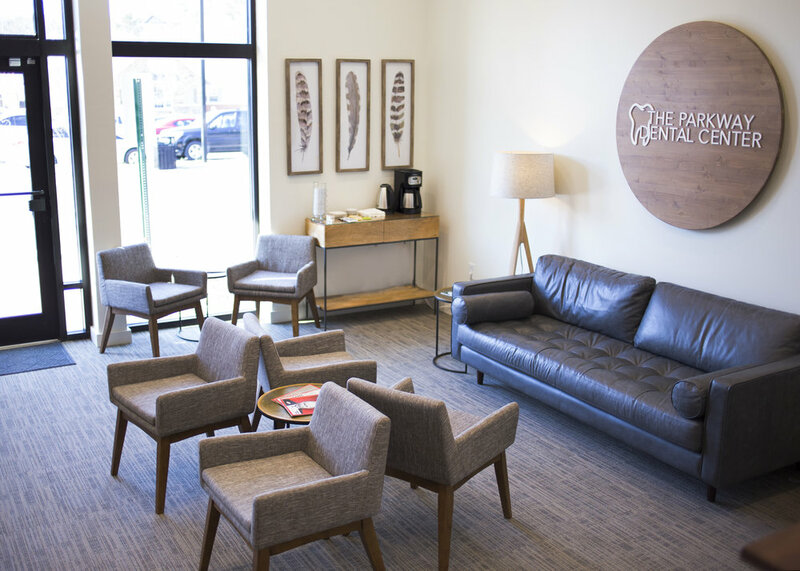 After meeting our friendly staff and turning in or filling out the necessary forms, you will have the opportunity to speak with us about any questions, concerns, or treatment desires that you have. We will then perform a comprehensive exam including digital x-rays, an oral cancer screening, and a full periodontal assessment to check for any signs of tooth decay or gum disease. If you have any treatment needs, the dentist will then discuss their findings before we review a detailed treatment plan with you. If you would like, there is also often time during the visit to clean your teeth or address a specific issue that is bothering you. The cost of your first visit depends on many factors including what treatment you are having completed, your insurance coverage (deductibles, co-pays, etc), if your previous dental x-rays are up to date and available, and more. Please give us a call if you would like to discuss your specific situation. We will always be upfront about any of the costs associated with your treatment and encourage you to ask questions any step of the way. We accept cash, check, Visa, Mastercard, and CareCredit as payment options and also offer payment plans for larger treatment or treatment requiring several appointments. As an office, we strive to provide excellent value for your dental dollar by avoiding over treatment and providing conservative, quality, patient-focused care that lasts. Thank you for submitting your appointment request! We will respond within one business day and look forward to meeting you.